In my previous post on this topic I discussed the formal requirements for seeking a Court order to remove a caveat from a title. In this post I have discussed below the considerations a Court has when faced with an application to remove a caveat from a title. I was recently involved in a dispute between an owners corporation, an owners corporation manager and a lot owner. The lot owner was claiming that the owners corporation manager had not acted in good faith when carrying out its duty as a manager, and that the owners corporation had breached its duty of care towards the lot owner. The dispute related to repairs to the water services for the lot owner, those water services being part of the shared services of the owners corporation. The lot owner claimed damages in relation to those breaches. This is the first part of a short series on owners corporations. 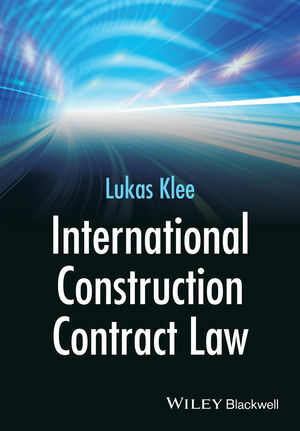 The series is intended to give the basics of owners corporations, discuss what their duties are and what the consequences are if the duties are breached. The discussion below is a general discussion introducing owners corporations, what they do and how they delegate their functions. I was recently involved in a matter where a self represented applicant to a proceeding in the Victorian Civil and Administrative Tribunal (VCAT) had a substantial claim for damages and a substantial claim for lost time in preparing the matter for hearing. This is a fairly typical claim for a self represented litigant in VCAT. I have included below a discussion of a claim for lost time in VCAT. For those of you that don't know, I'm a massive cycling fan. A lot of the world's cycling races take up my nights and mornings, including the Tour de France. 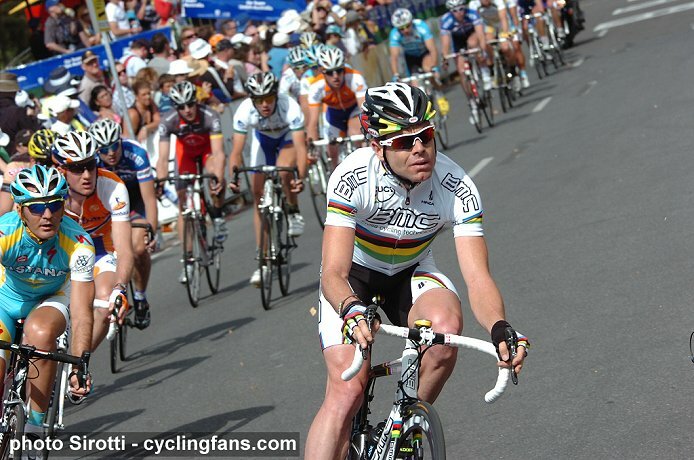 Cadel Evans is the first Australian to win the Tour. By winning the time trial on the 20th stage of the 2011 Tour, Cadel has won the race. There is one day to go, however by convention the GC leaders (that is, the riders who compete for the yellow jersey which represents the overall fastest time) never compete against each other on the last day. In terms of his history in the Tour, Cadel has come second twice (2007, 2008) fourth once (2006) and eighth once (2005). He won the World Championships in 2009 in Mendrisio, Switzerland, and he has followed up his successful career by taking the biggest race in the world. I was recently involved in an application for a freezing order on behalf of an applicant. In that matter, the applicant was seeking to restrain some respondents from dissipating money that the respondents received from proceeds of a sale. The applicant did this because it formed the view that if it did not do so, then any judgment would be unsatisfied by reason of the likely dissipation of the money elsewhere. I have included a discussion of freezing orders and the matter of Zhen v Mo & Ors  VSC 300 below. In my previous posts I discussed what is a caveat and what interests a caveat protects. When a person lodges a caveat, the document is quite simple in appearance but it has a great effect upon a registered proprietor's ability to deal with their land. I have included a link here to the DPI approved caveat form. The section which is headed 'Estate or Interest claimed' requires a caveator to state the interest which the caveator is seeking to protect. The section which is headed 'Grounds of claim' requires a caveator to state how the estate or interest claimed arises. These sections attract a lot of attention in litigation because a failure to get these details right could render the caveat defective and lead to a Court order that it be removed. A Court has a discretion to order the removal of an unintelligible caveat. The Court also has a discretion to amend an unintelligible caveat so that it reflects what is actually claimed by the caveator. So how does a Court decide whether to remove or amend a caveat that is unintelligible? I have discussed these issues below in further detail. The matter of Hodgson v Amcor Ltd; Amcor Ltd v Barnes & Ors (No 4)  VSC 269 (Hodgson v Amcor) was a ruling in the Supreme Court of Victoria by Vickery J on whether a letter of advice from a solicitor (Mr Dillman) to the plaintiff (Mr Hodgson) could be tendered in evidence. The ruling is chock full of useful discussions on issues relating to subpoenas, privilege and the use of improperly obtained evidence. The letter of advice was received by two third parties. The letter of advice was listed in a supplementary affidavit of documents and the plaintiff did not object to it being listed in that document. The letter of advice was referred to in the opening address of Amcor's senior counsel and the plaintiff did not object to it being referred to. On the basis of the above conduct, Amcor said that legal professional privilege was lost by operation of s122 of the Evidence Act. The Court disagreed. I have included a case summary and discussion below. The matter of Berengo v Amaca Pty Ltd & Anor  VSC 276 (Berengo v Amaca) was a post-judgment hearing before T Forrest J. The matter was a personal injury claim in which the second defendant was ordered to contribute $150,000 to the first defendant plus $15,000 of contributed costs. The Court said that pre-judgment interest will apply, but it had to determine the appropriate rate as s60(1) of the Supreme Court Act 1986 (Vic) gives the Court a discretion to fix the rate of interest applicable. I have included a discussion and extracts of this matter below. Caveats - which interests in land are caveatable interests? In my previous post on this topic, I noted that the following phrase in s89(1) of the Transfer of Land Act 1958 (Vic) (TLA) determines what interests are capable of protection by a caveat: 'any estate or interest in land under any unregistered instrument or dealing or by devolution in law or otherwise'. I then discussed what is an interest in land for the purpose of this provision. The interest in land must arise from 'any unregistered instrument or dealing or by devolution in law or otherwise'. In Victoria, there is a divergence of views on what interest in land is afforded protection by a caveat. I have discussed the divergence of views below.